Our OPEN DAY will be held on Bank Holiday Monday 6th May from 11am – 4pm. 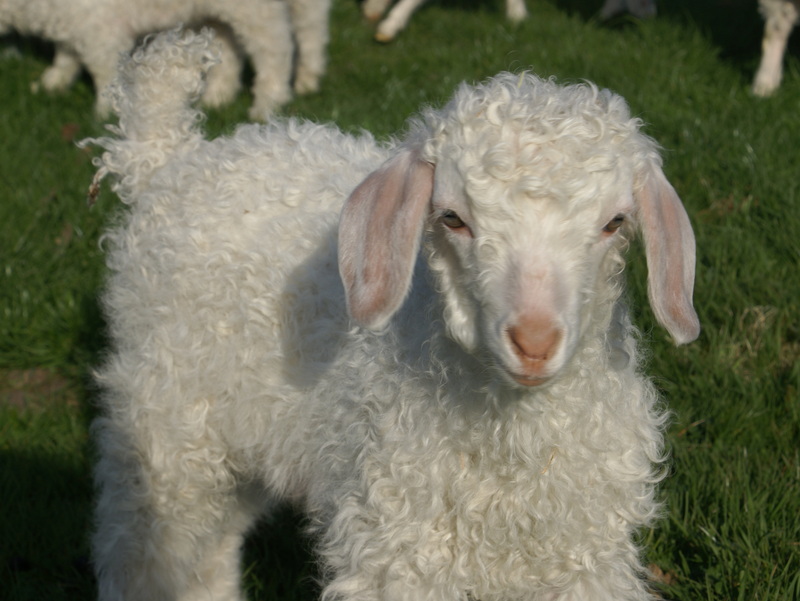 Visit the goats and their kids. Refreshments and Cream Teas, shop open. Free entry, Sorry no dogs. 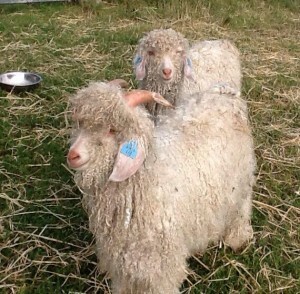 We live in the New Forest and keep a herd of beautiful angora goats. 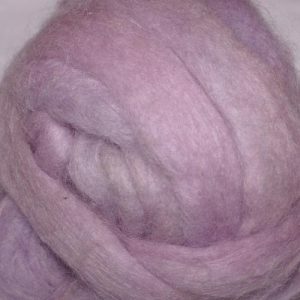 On our website you will find the products produced with our goat’s beautiful, lustrous, mohair fleeces. 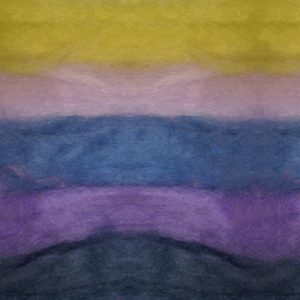 Our yarns and fibres can be found at Knitting and Stitch shows, and our complete range of products can be seen at the Agricultural shows we attend, or at home by appointment. 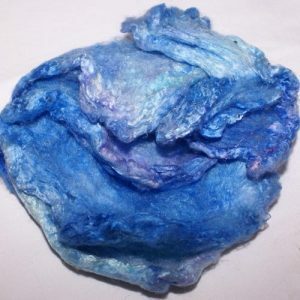 In our Online Shop – click here – we have a range of our fleece, yarns and fibres and needlefelting supplies. 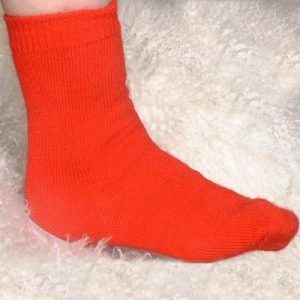 Although we display a range of colours on the website, other colours are available at shows and events.